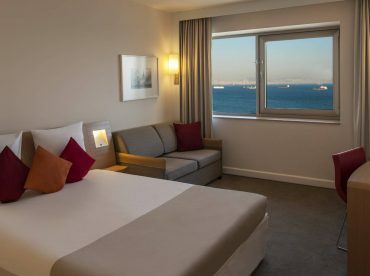 If you want to wake up to a nice day in a comfortable room, everything you are looking for is in Novotel Istanbul Zeytinburnu. We offer the highest quality service among both Atakoy hotels and Zeytinburnu hotels with our modern design and comfort to make you feel at home. 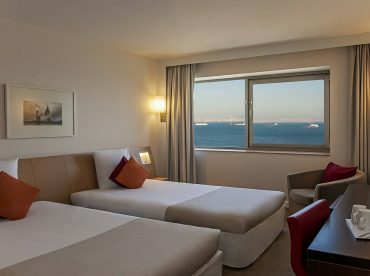 You can also enjoy the city view with our sea view rooms waiting for you. Our business guests are able to do and share all their work comfortably with uninterrupted and powerful Wi-Fi access. 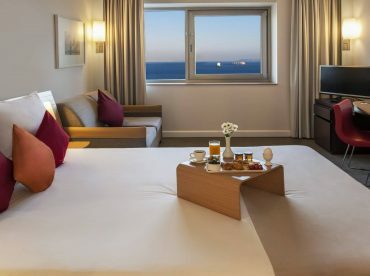 All rooms also include a TV, minibar, work desk, safe and hairdryer, extra bathroom facilities such as bathrobe and slippers, and complimentary tea / coffee. 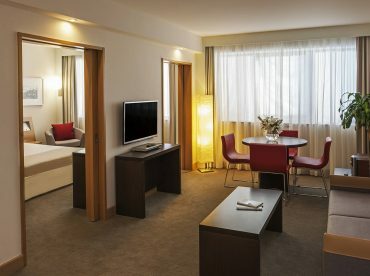 Novotel Istanbul Zeytinburnu strives to provide a quality service and a peaceful environment to our valuable guests. Our hotel offers 4 different room options according to different needs. These are Superior Room (One King Bed), Superior Room (Two Twin Beds), Executive Room and Suite Room.